If you've read my previous haul from The Face Shop, you probably know that I bought a cleansing foam from them---one that is called Green Tea Phyto Powder in Cleansing Foam. I've been using it for more than a month already and I guess that is enough time to finally share what I think of the product. Packaging: ☆☆☆☆ (4/5 Stars) | I am a fan of anything green so I would say that I really like the packaging. It looks neat and cool to the eyes. Basic information about the product is well printed. I wish though that there is an English translation of the info in the back of the tube. 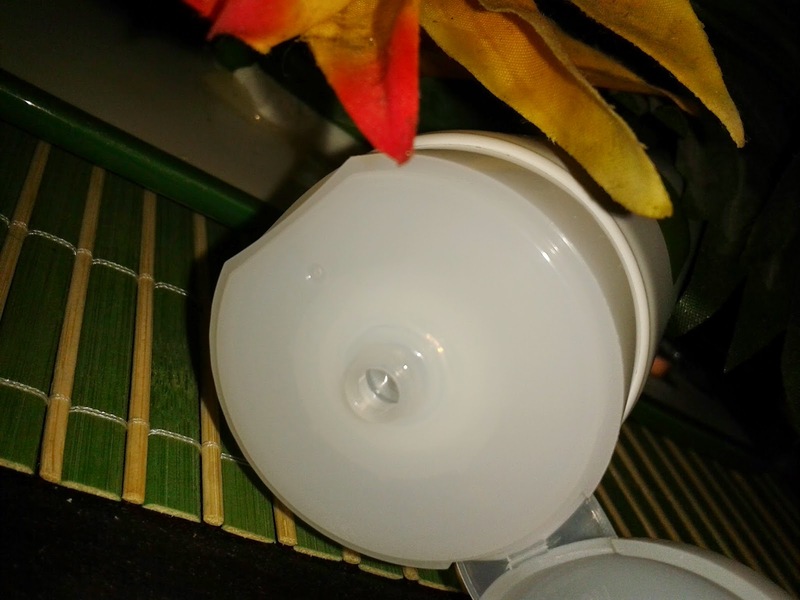 It is easy to get the product out of the tube, it is hygienic and most of all, you can easily control how much product you want to get. Smell and Product Consistency: ☆☆☆☆ (4/5 Stars) | It smells really really nice. It is not overpowering---just mild and clean with a hint of calming green tea. The cleansing foam is thick that produces a creamy foam so a little goes a long way. You can clean your whole face with just a pea-size amount. 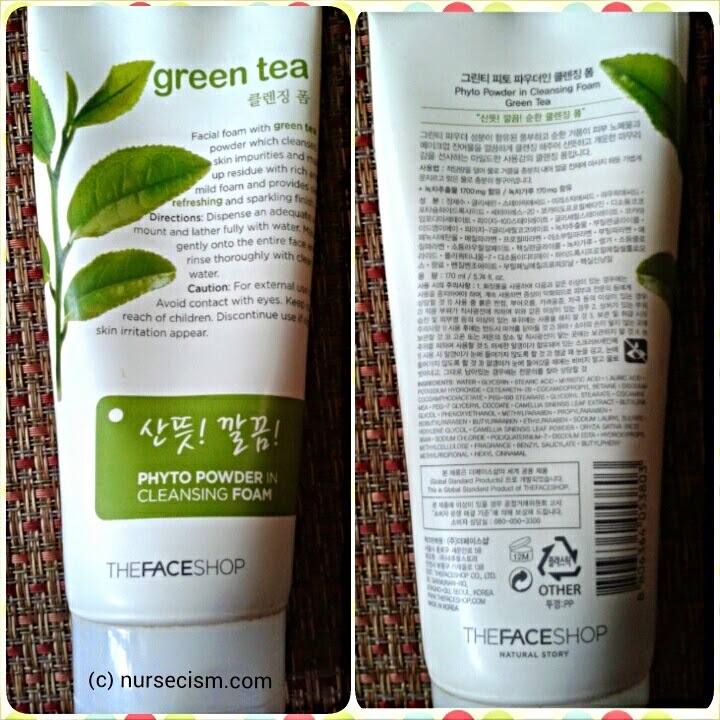 Effectiveness: ☆☆☆☆ (4/5 Stars) | Green Tea Phyto Powder in Cleansing Foam is an effective facial wash. It removes dirt and make up residue without causing breakouts or dryness. You will feel refreshed after every use. 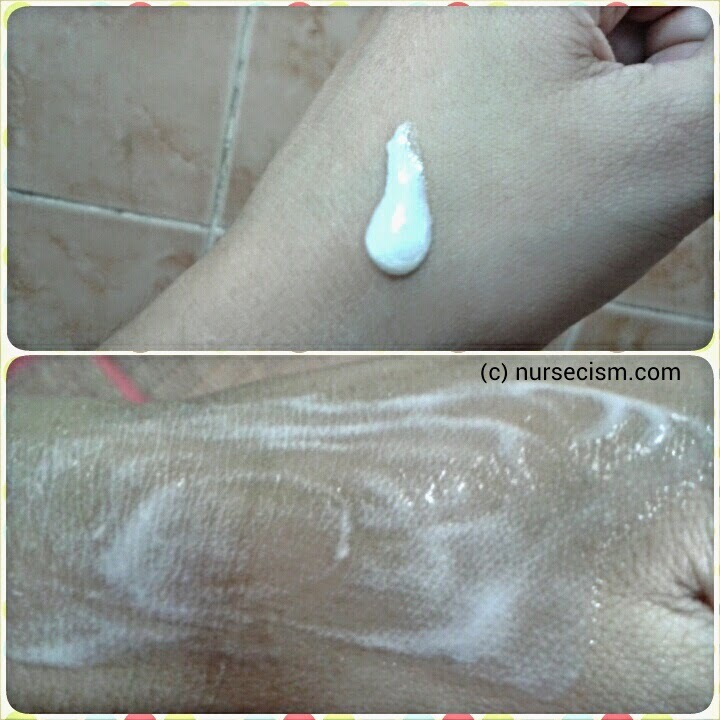 I have sensitive skin but I could say that this product is my skin's new bestfriend! Effectively removes dirt and make up residue. Maybe it's just the absence of English translation at the back of the packaging. Have you used this Cleansing Foam before? How was your experience?